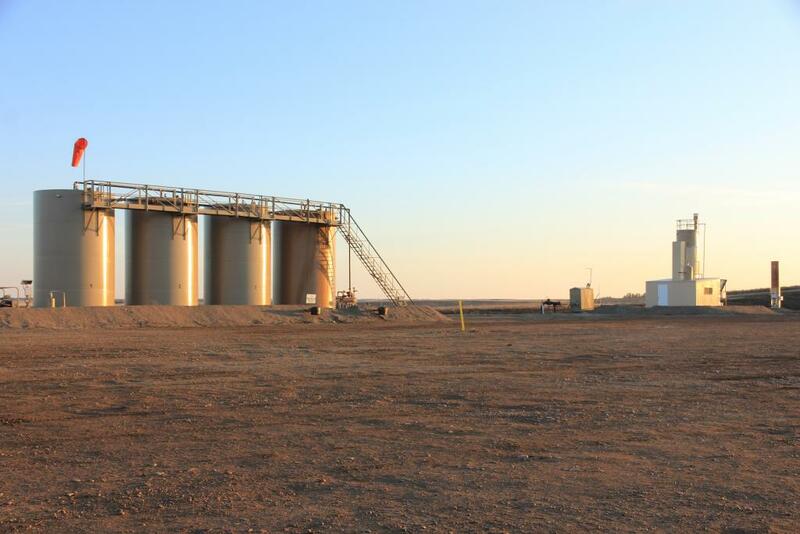 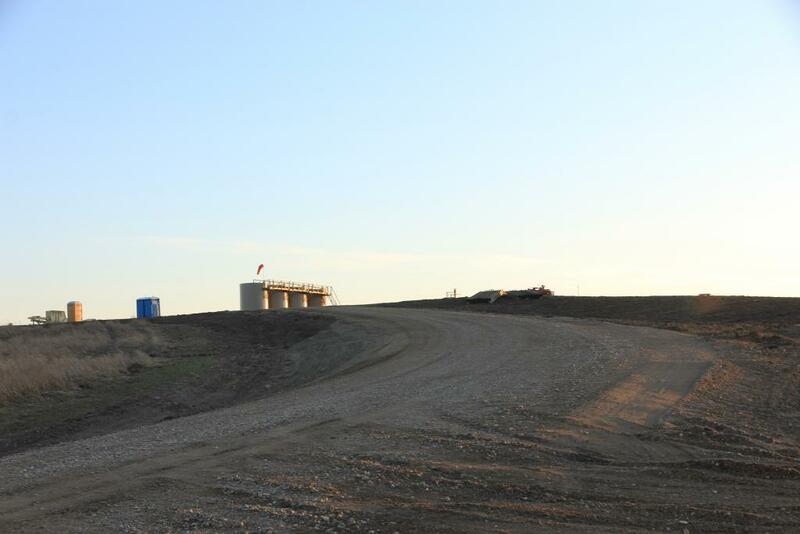 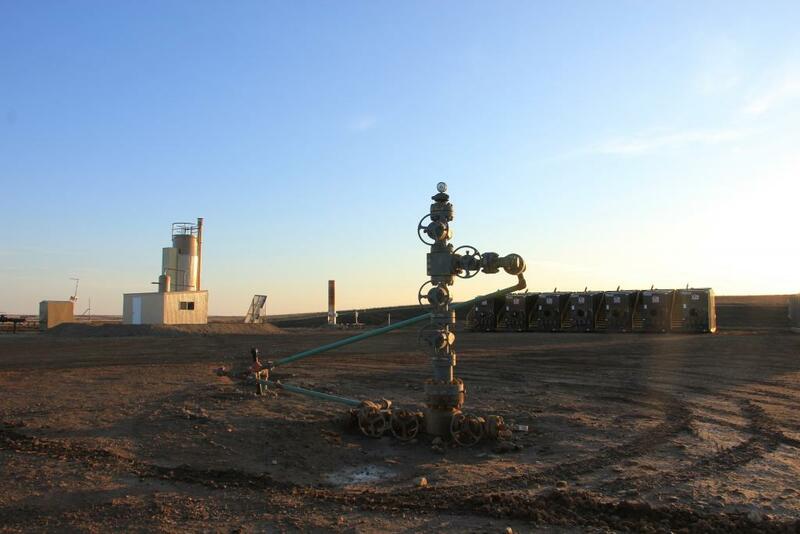 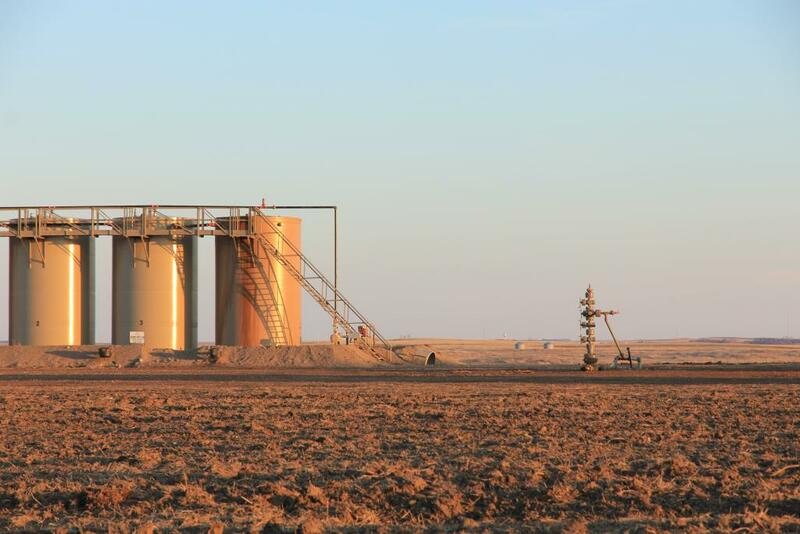 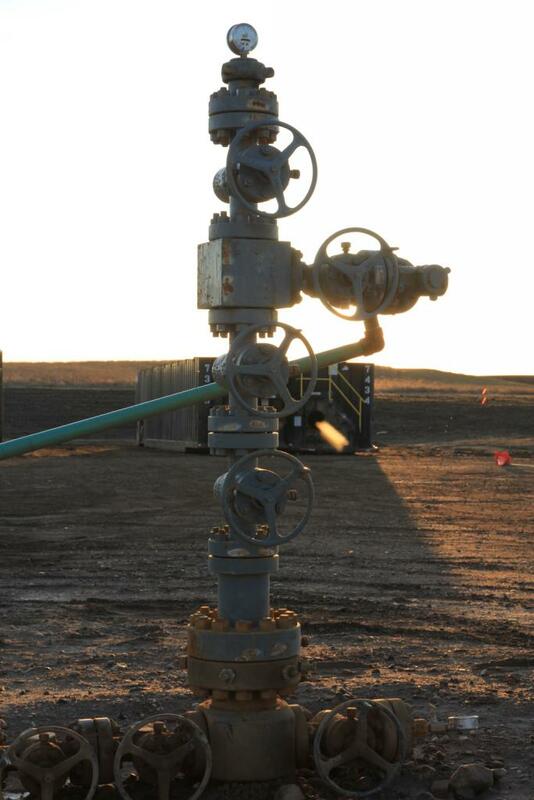 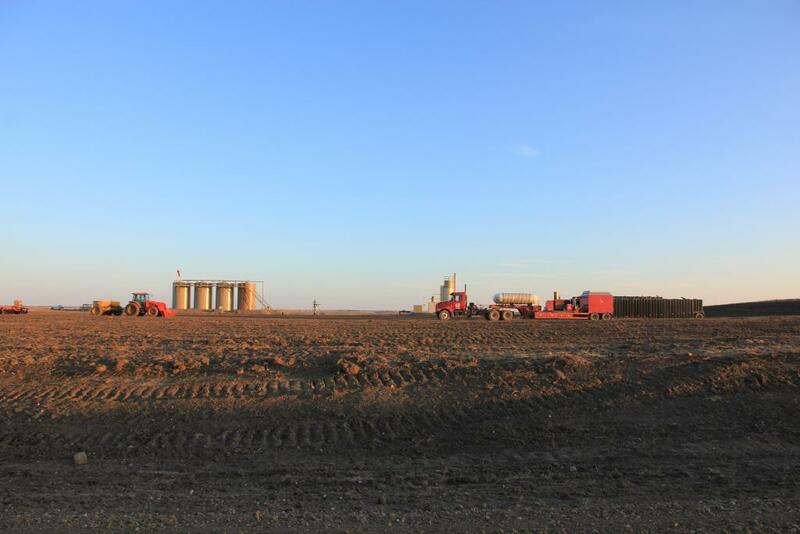 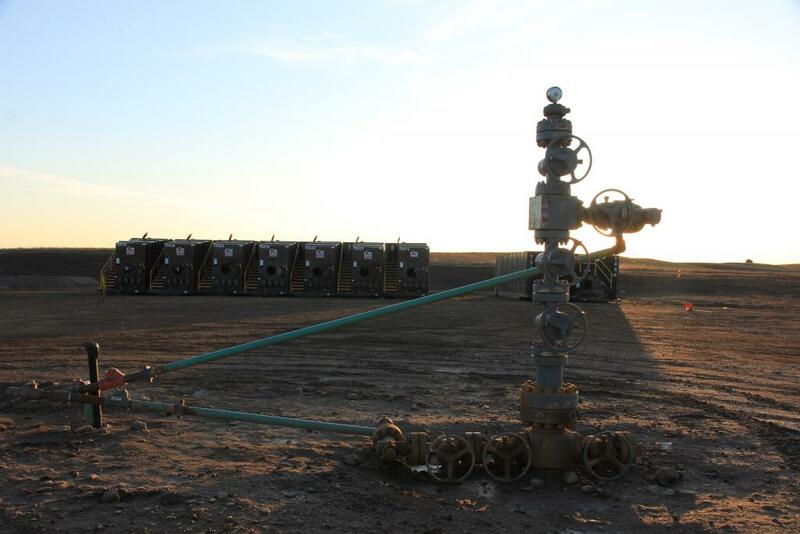 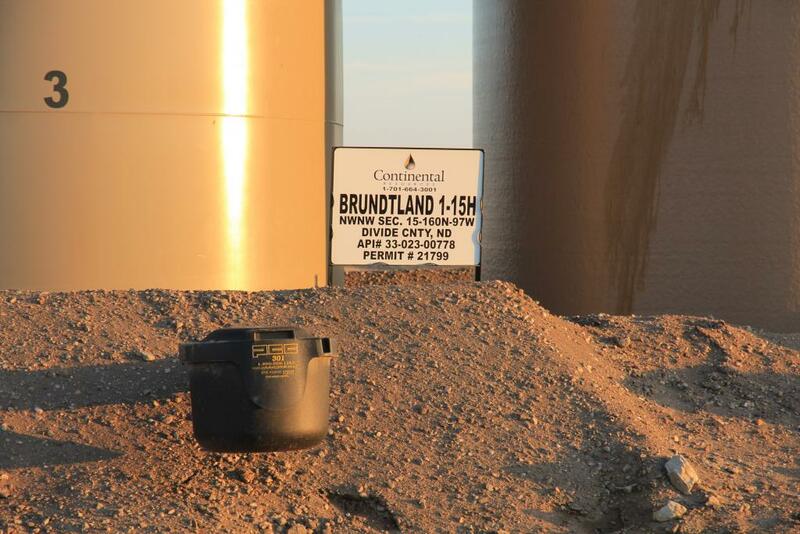 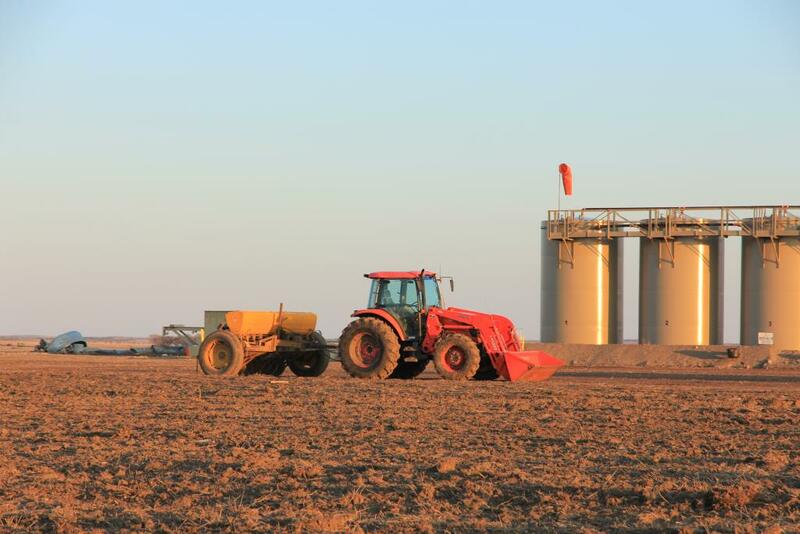 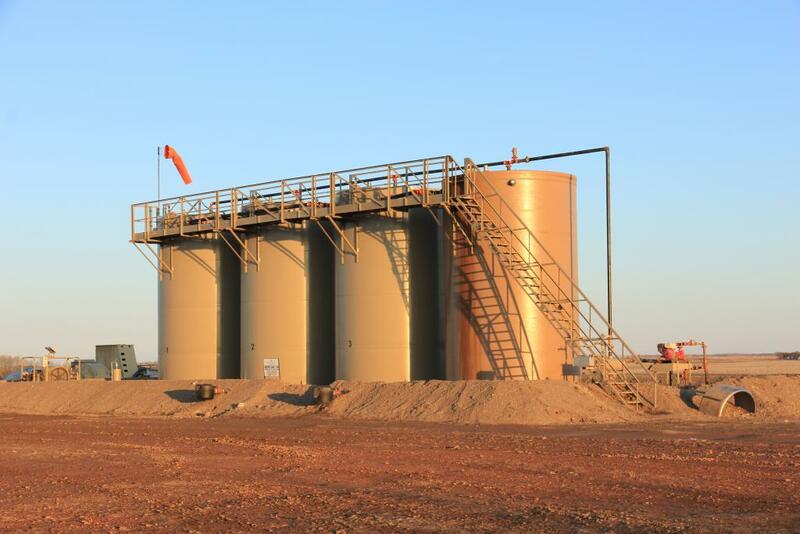 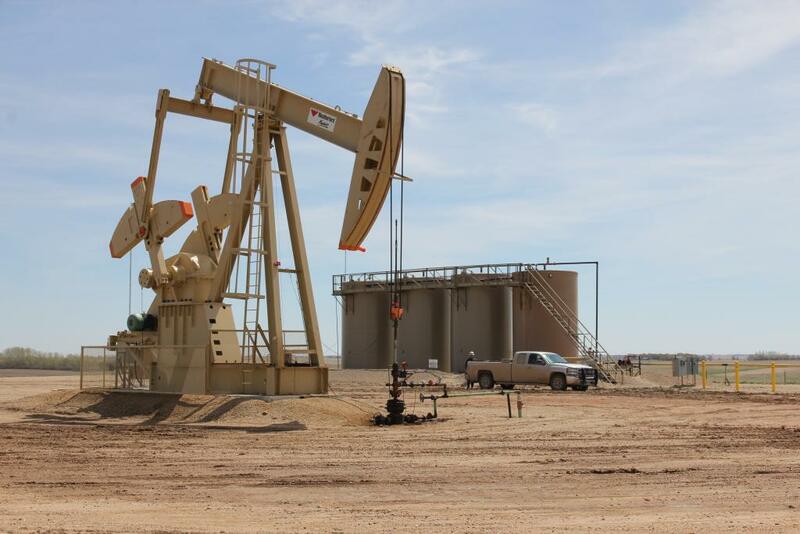 The DW Continental Bakken #2 LP is operated by Continental Resources, Inc. 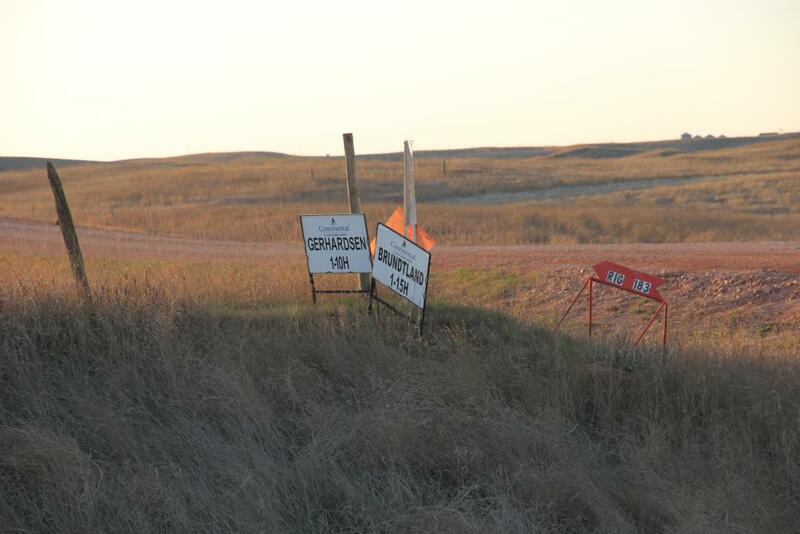 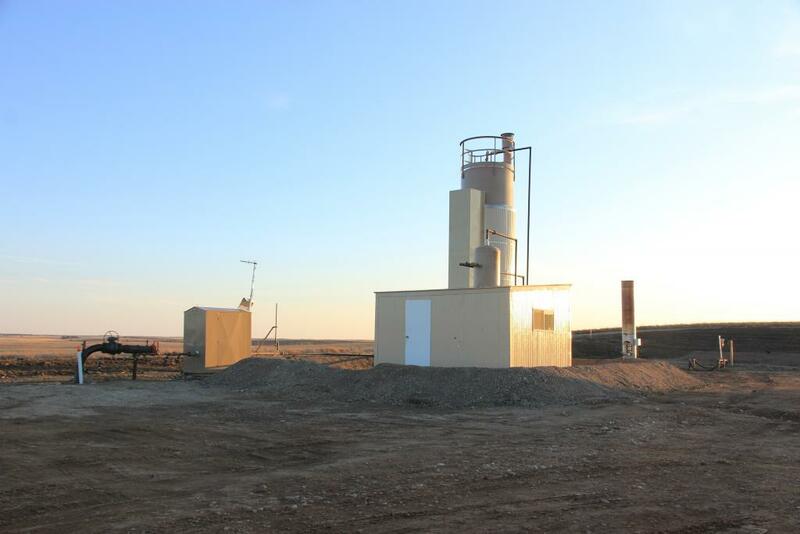 The well, located in Divide County, North Dakota has a single horizontal leg (10,000 feet) from a vertical depth of 10,300 feet. 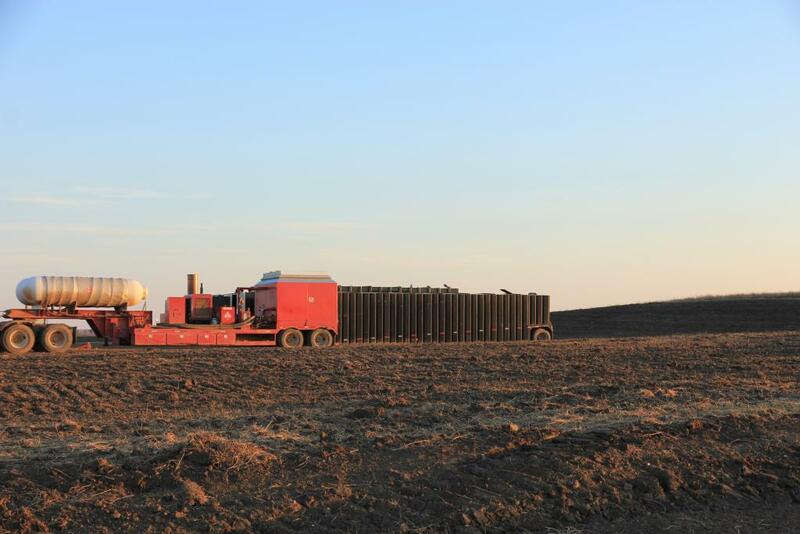 The well commenced drilling on November 16, 2011. 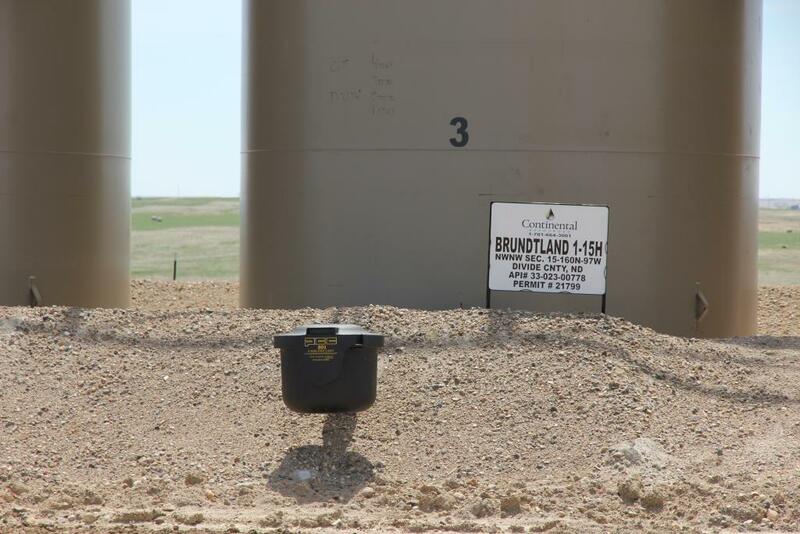 Initial production was in March 2012.